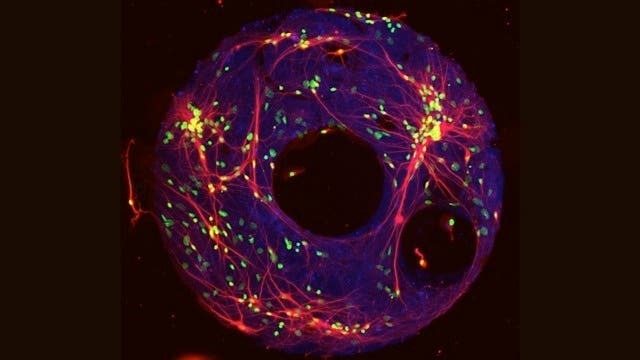 The Mystery of Spiral Galaxies — Is their Structure an Illusion? 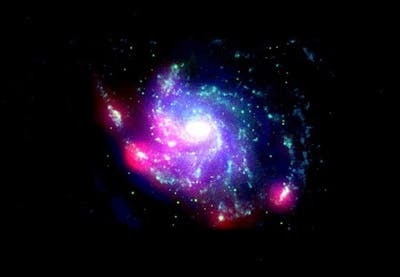 Spiral galaxies are perhaps the most fascinating structures in astronomy, yet their nature is still a mystery. Astronomers currently have two categories of theories that can explain this structure, depending on the environment of the galaxy, but a new study suggests that one of these theories may be wrong. 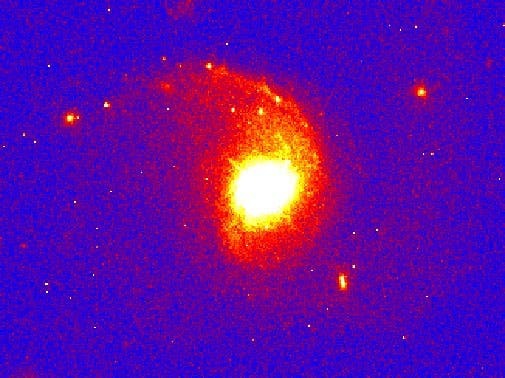 For galaxies with nearby companions, astronomers theorize that tidal forces may pull out the spiral structure. But for isolated galaxies, another mechanism is required in which galaxies form these structures without intervention from a neighbor. Precise measurements on the light from distant quasars suggest that the value of the fine-structure constant may have changed over the history of the Universe. If the quasar results are eventually confirmed, our concepts of space and time are sure to change our fundamental understanding of the Universe. 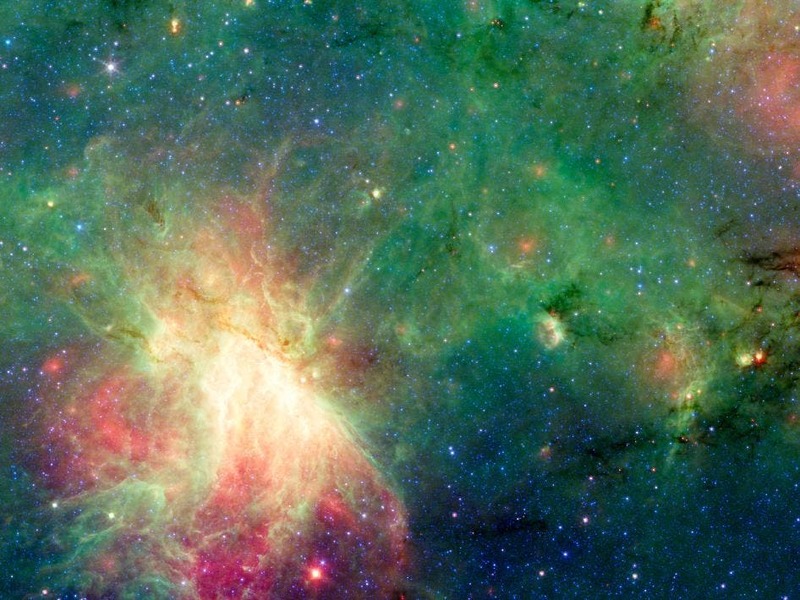 This new Spitzer Space Telescope infrared image has revealed a dark cloud called M17 SWex that is forming stars at a furious rate but has not yet spawned the most massive type of stars, known as O stars. Such stellar behemoths, however, light up the M17 nebula at the image's center and have also blown a huge "bubble" in the gas and dust that forms M17's luminous left edge. 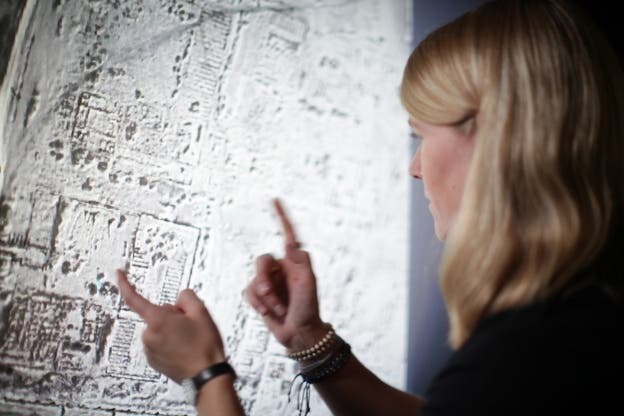 By examining infrared images taken by NASA satellites, Sarah Parcak and her team from the University of Alabama at Birmingham identified pyramids buried deep under the ancient Egyptian city of Tanis, Egypt. Tanis, abandoned centuries ago, is famous as the fictional home of the Lost Ark from the Indiana Jones movies. Satellite images also showed other lost structures, like tombstones and houses, buried for thousands of years.